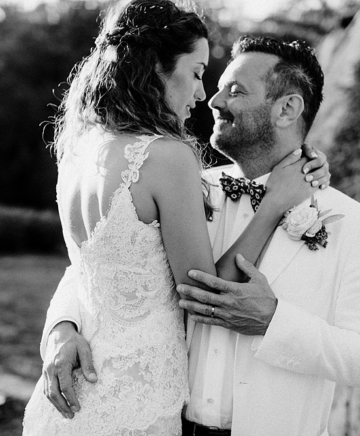 Choosing to celebrate your wedding in Tuscany is undoubtedly one of the most romantic experiences to do in life. 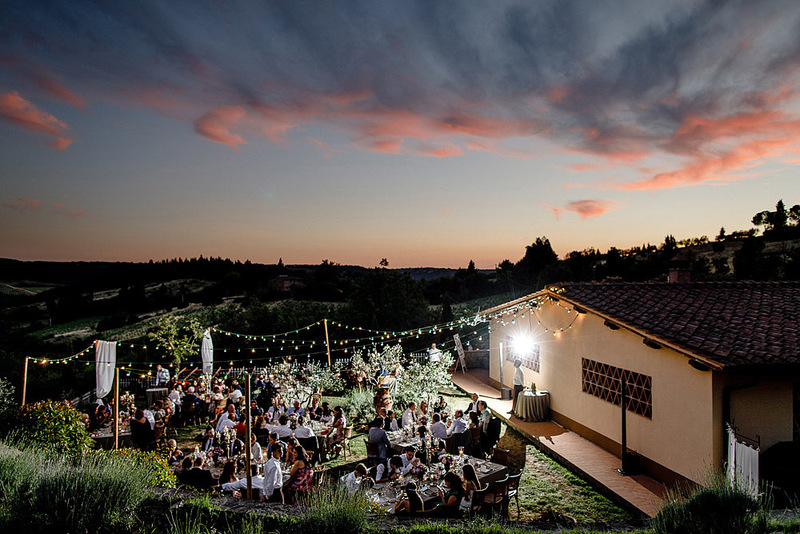 Tuscany has always been the land of vineyards and cypress trees, wheat fields that are lost in the horizon and in the heat of a sunset. 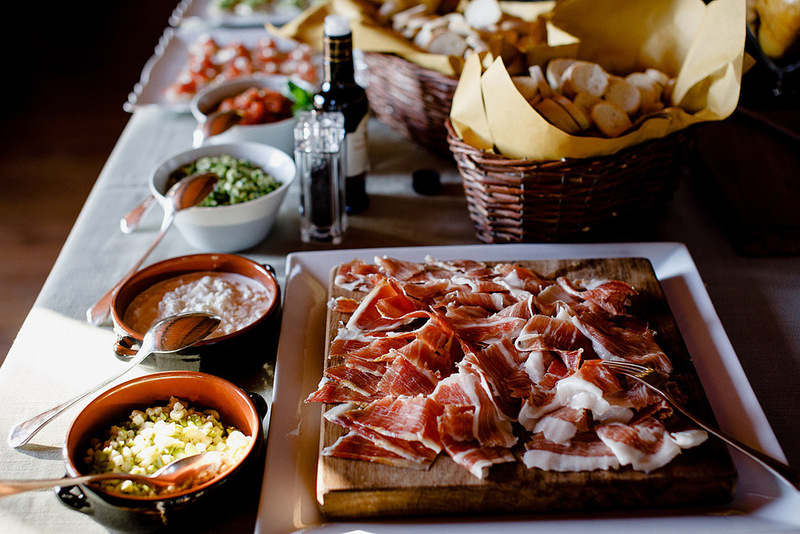 Millions of tourists choose the land of Michelangelo and Giotto for their holidays, among art, history, good food and dream itineraries. 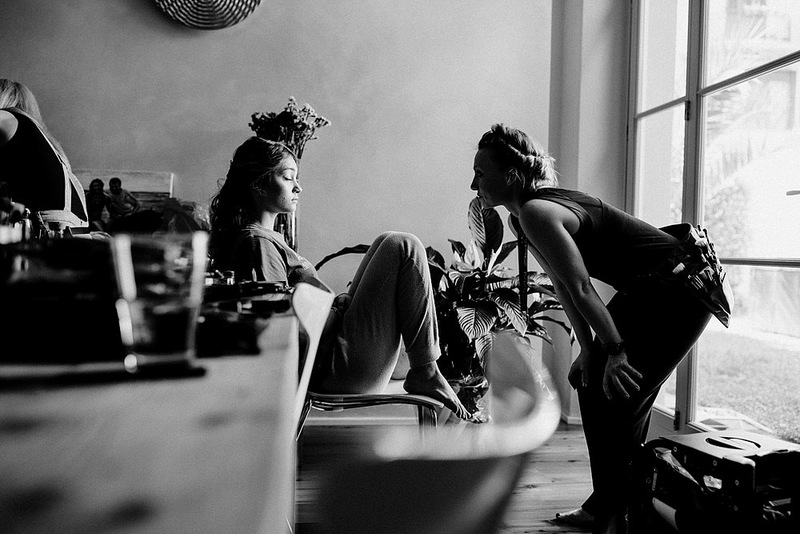 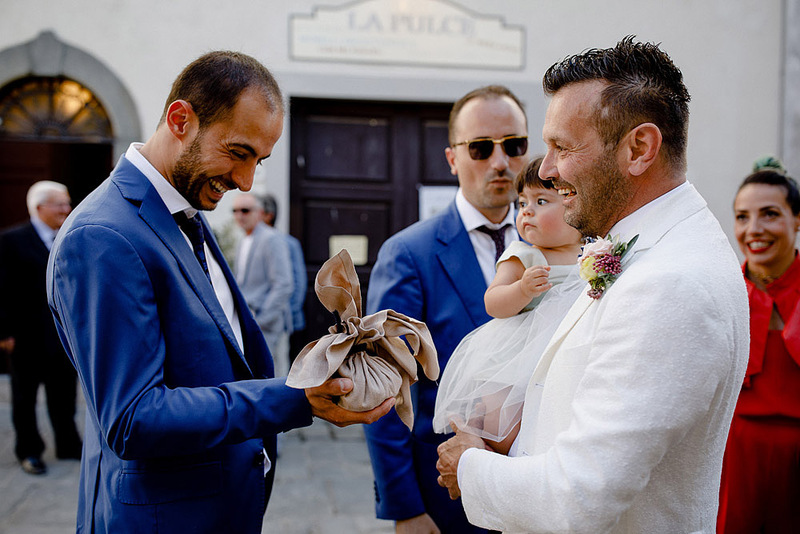 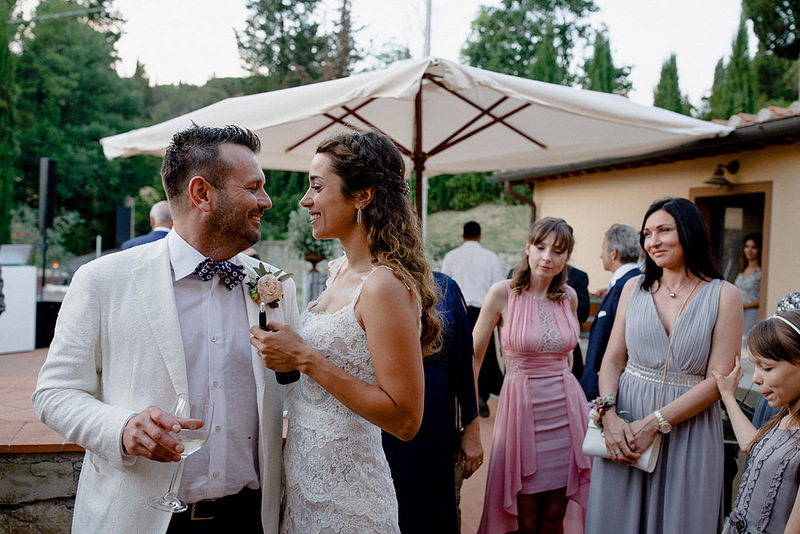 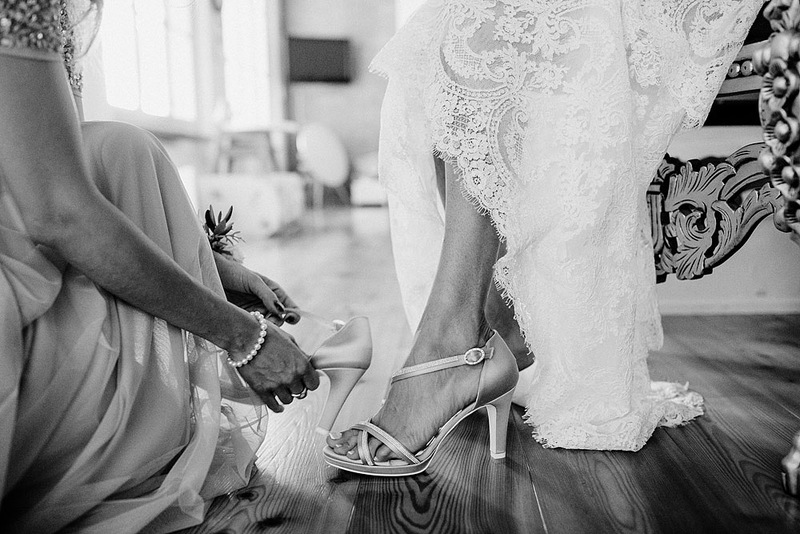 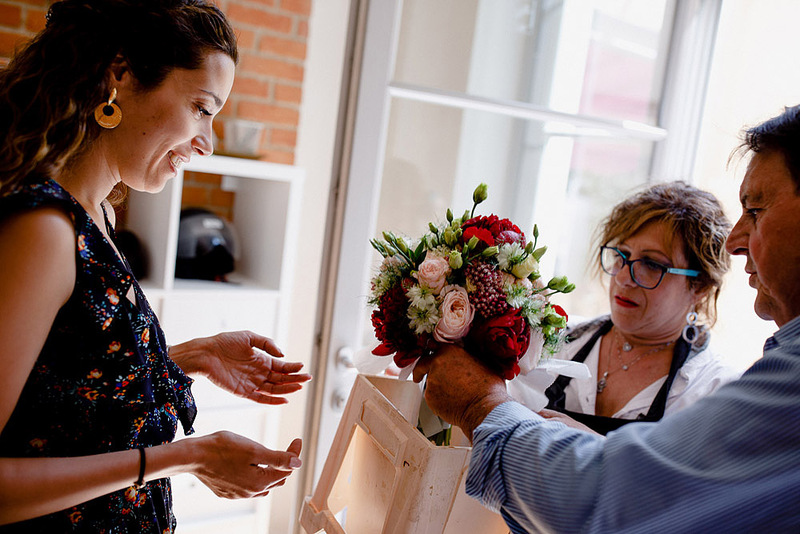 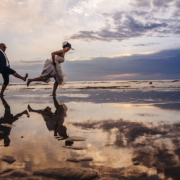 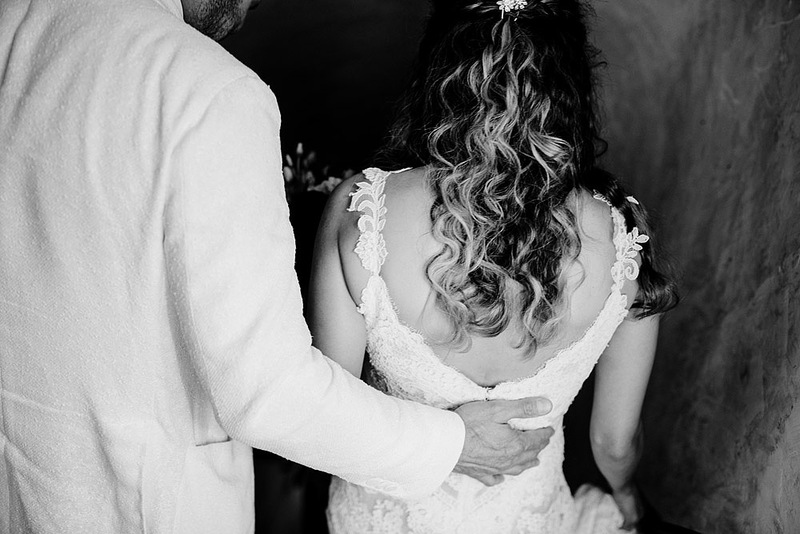 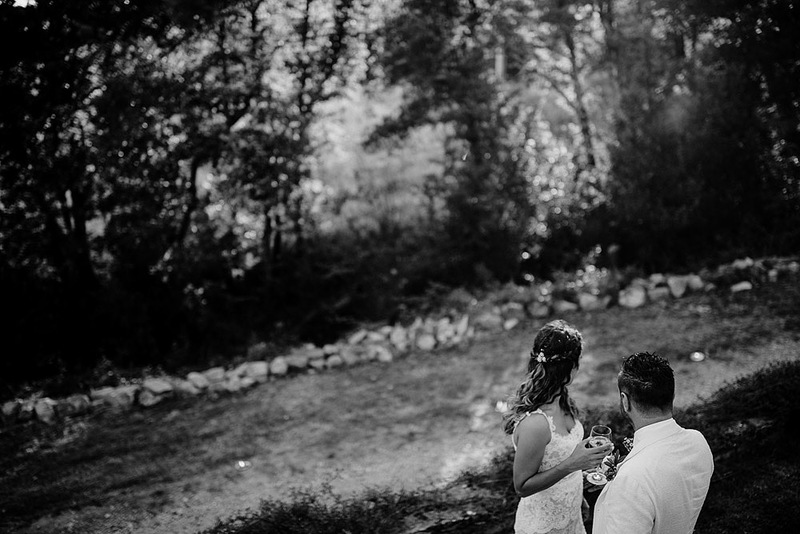 Many couples fall in love, among white roads and forest paths, others come for a wedding proposal, many others decide to organize and celebrate the wedding in Tuscany. 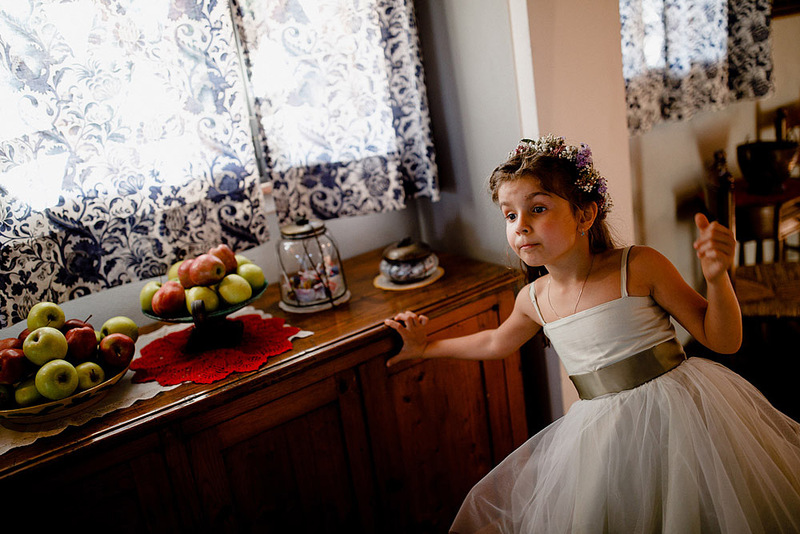 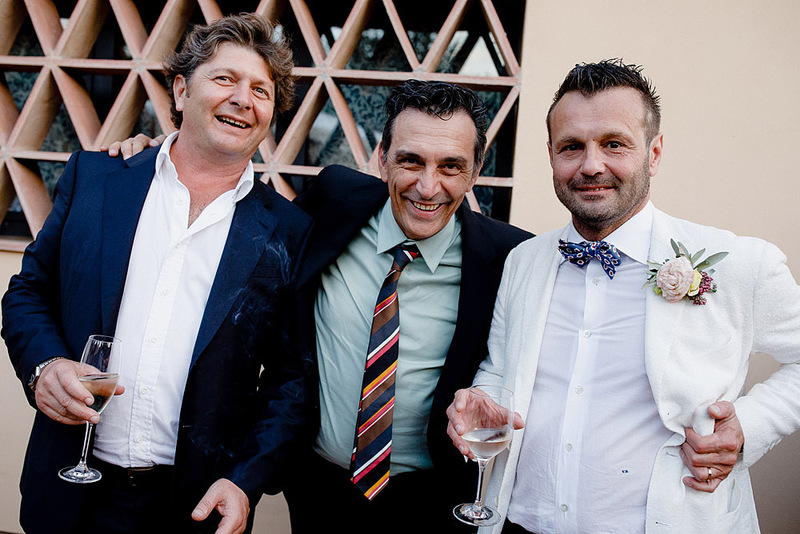 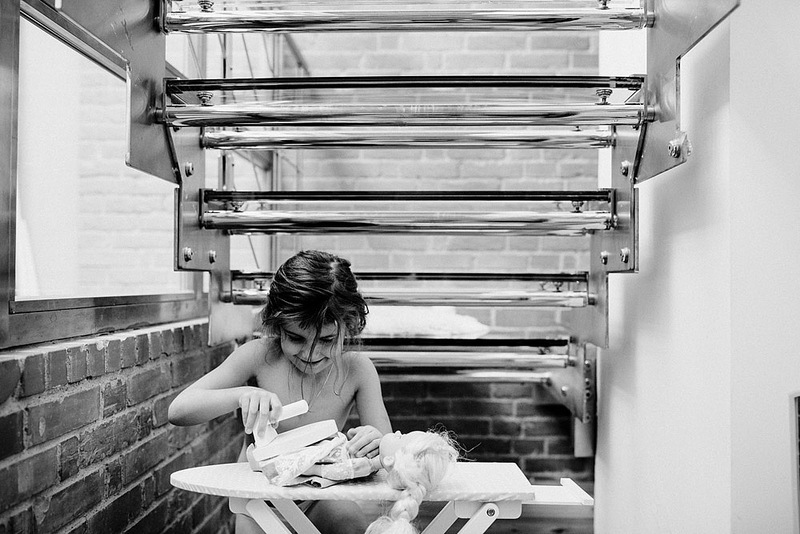 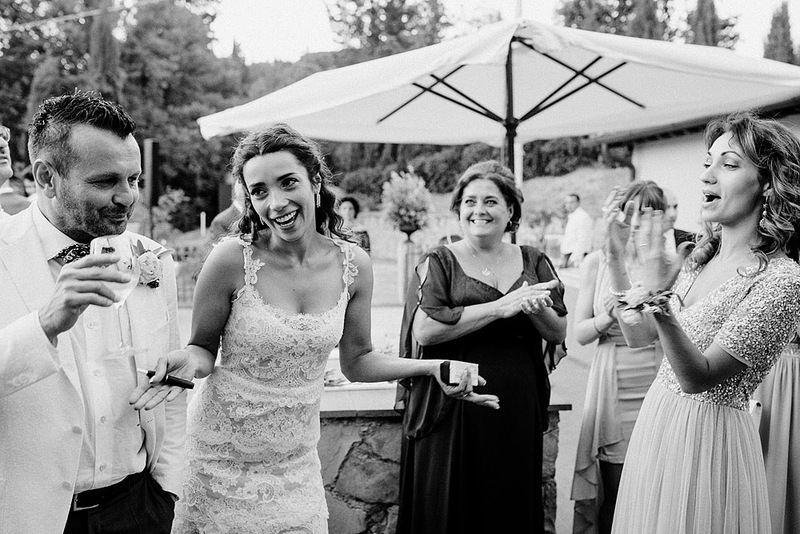 Who wouldn't want to relive the atmosphere and magic of this wonderful Italian region in the photographs of the wedding? 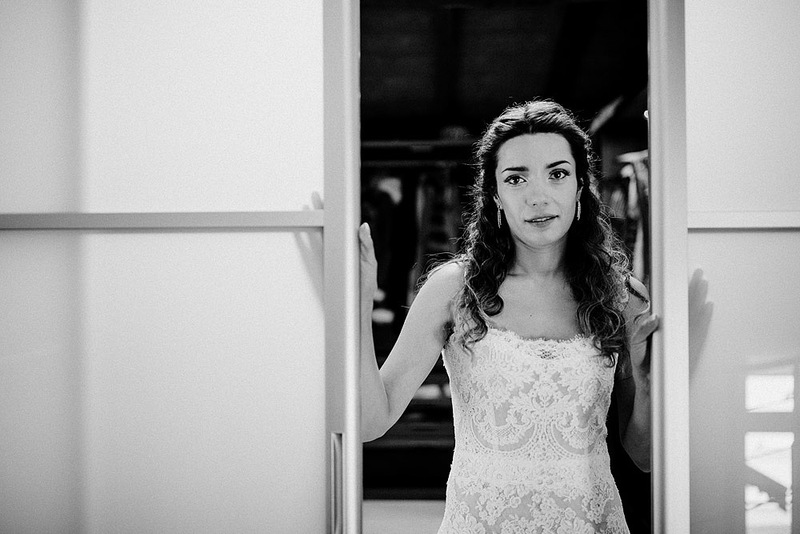 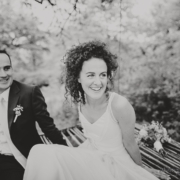 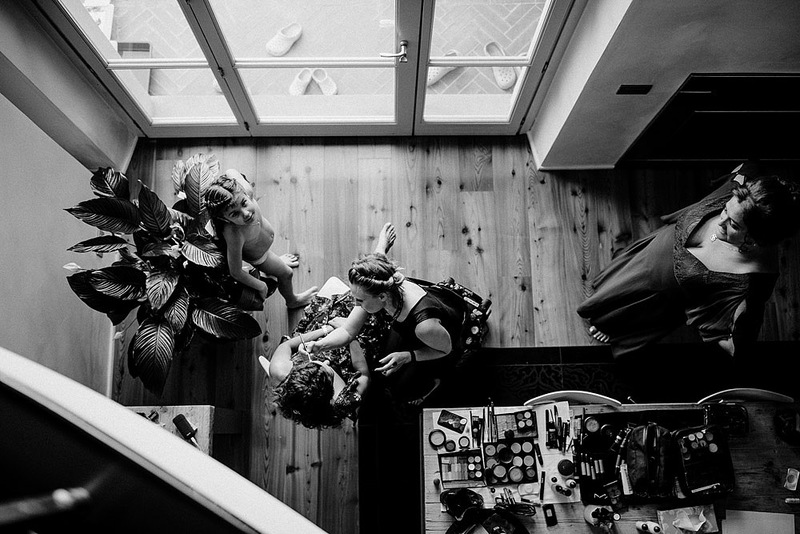 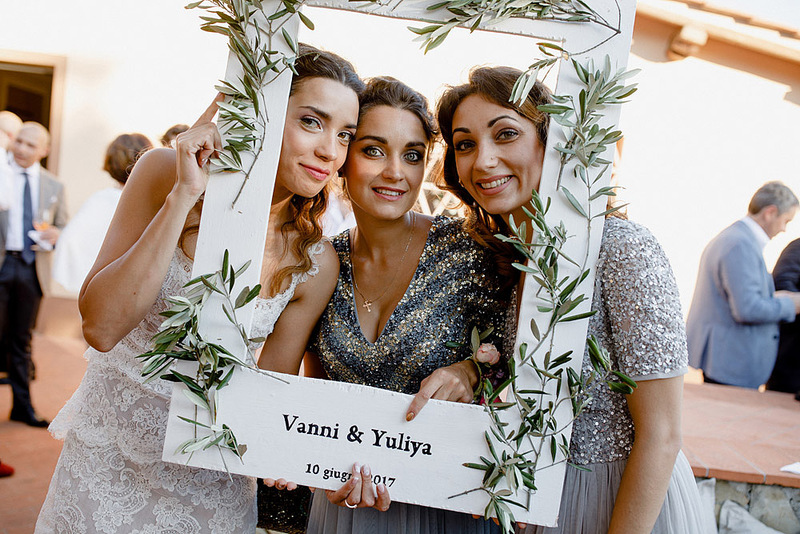 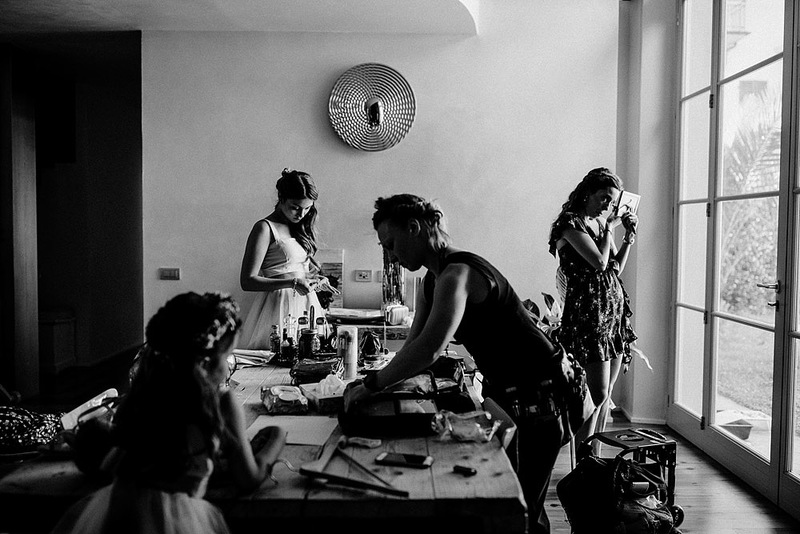 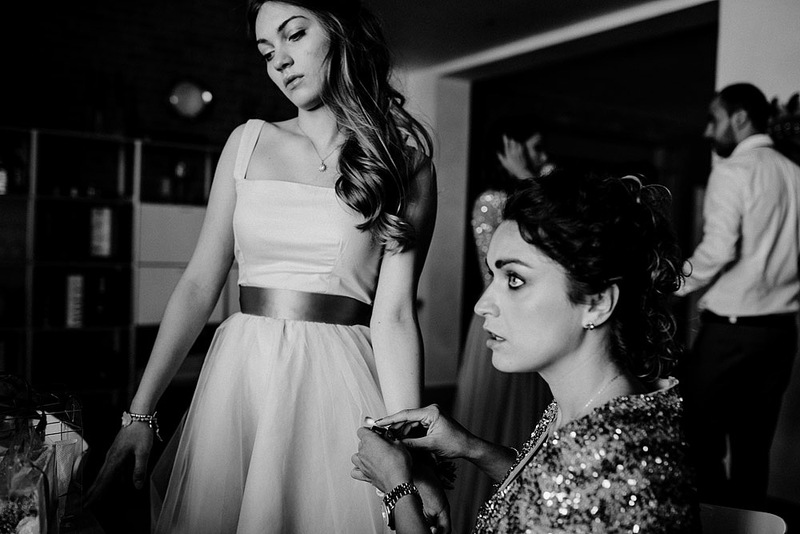 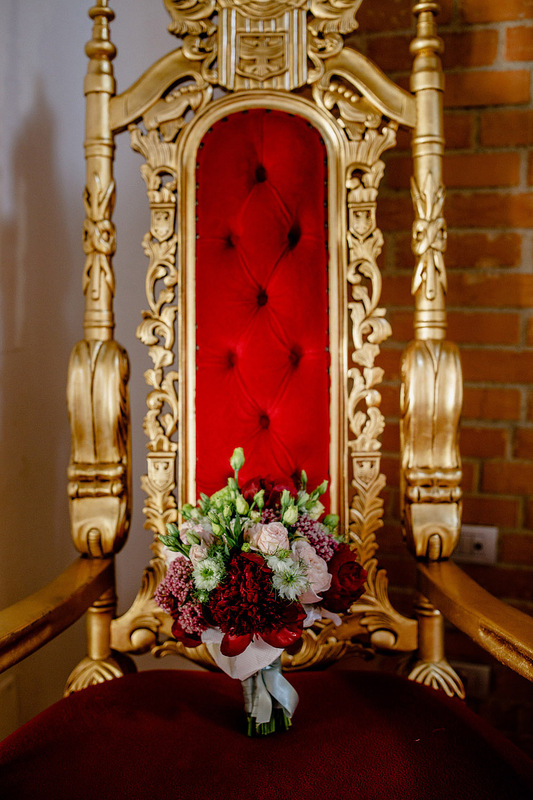 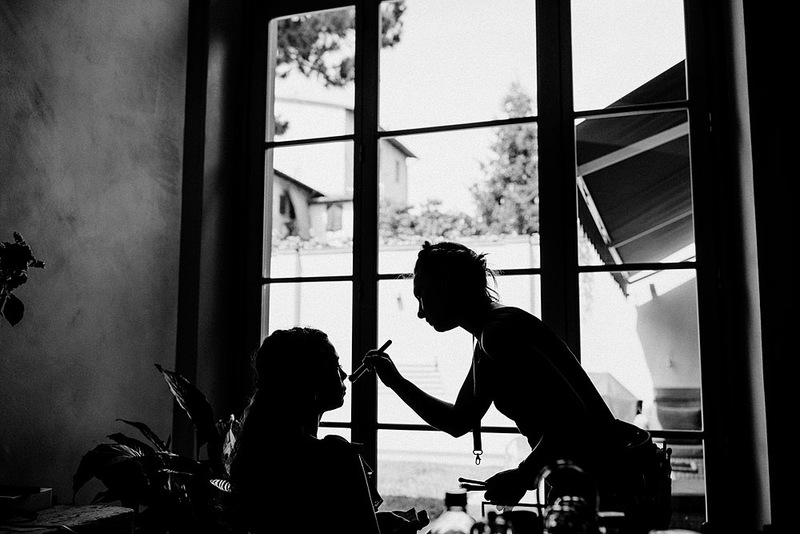 Vanni and Yuliya chose the Palazzo Malaspina in San Donato in Poggio to celebrate their wedding. 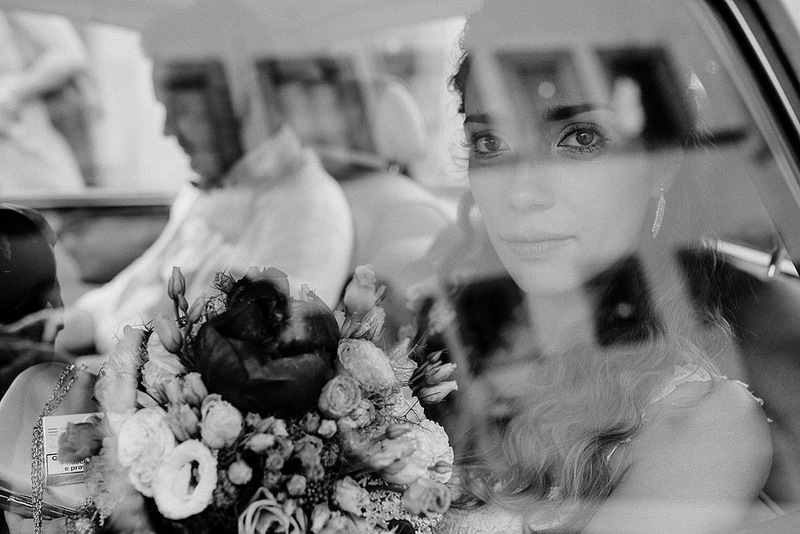 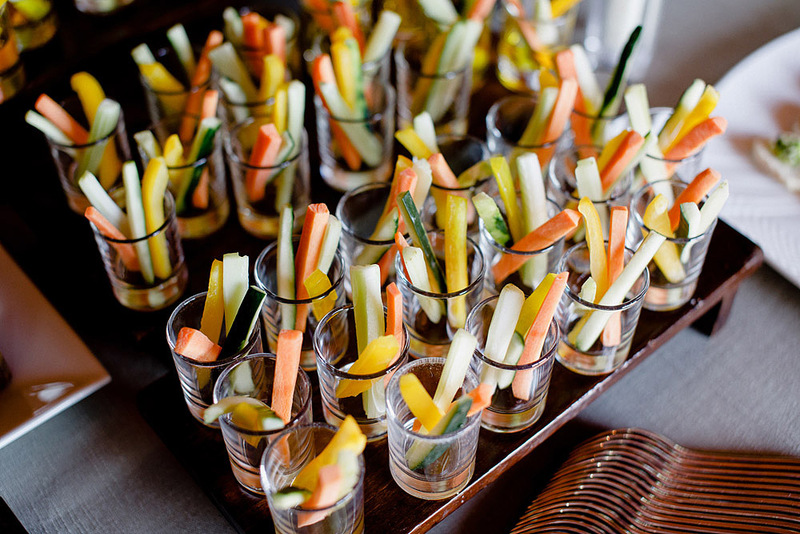 A few sober and timeless elements are enough to create an elegant wedding. 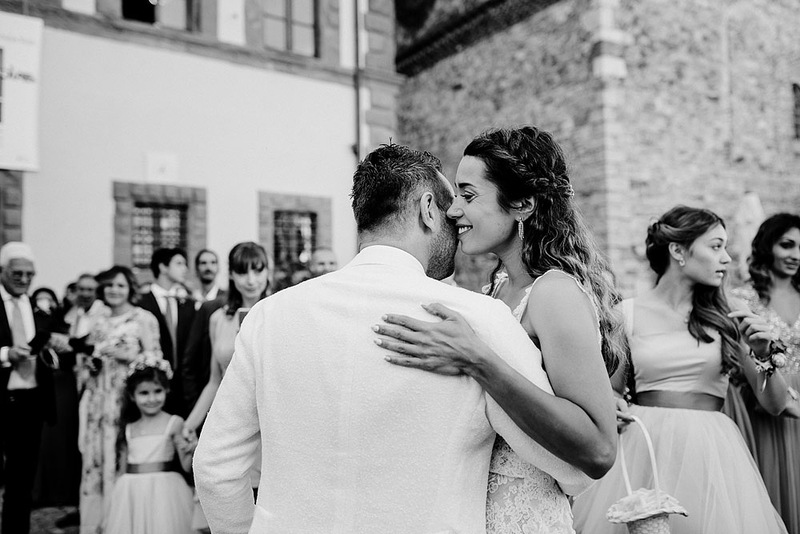 Two young people very much in love, a romantic location, a reception between the quiet hills of Chianti and the affection of relatives and friends. 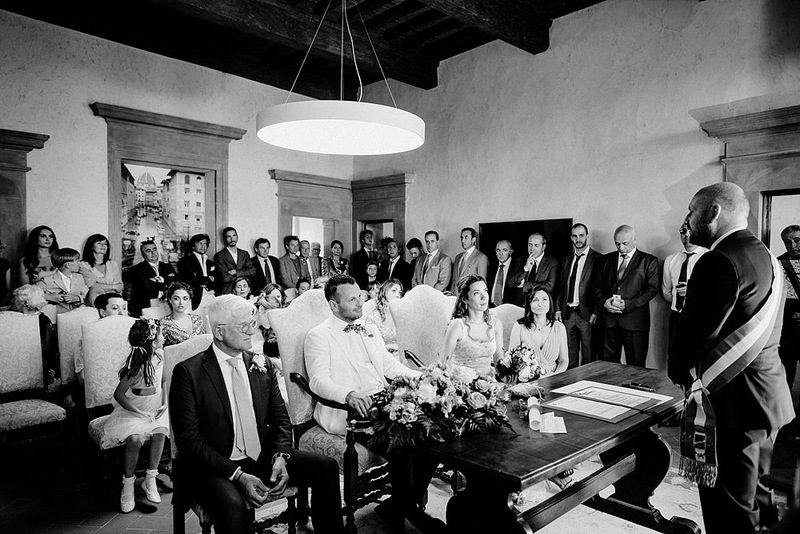 The ceremony was celebrated at Palazzo Malaspina in the center of San Donato. 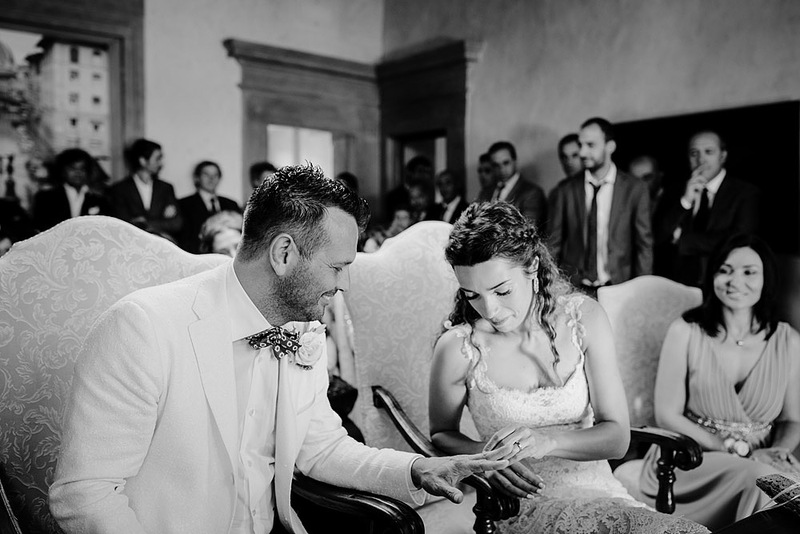 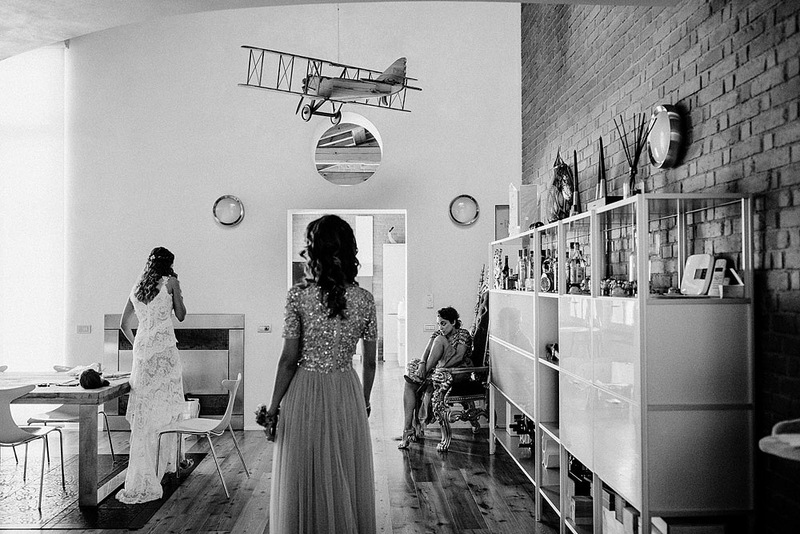 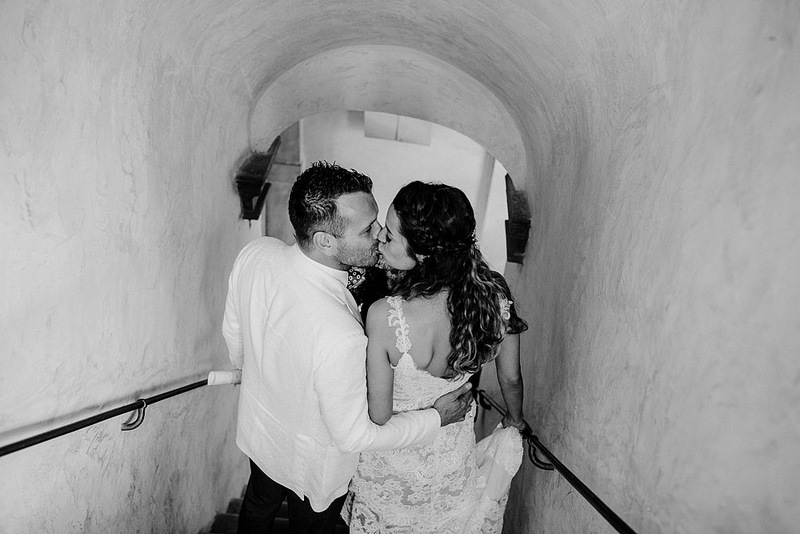 It took place between the emotion of newlyweds and guests, in an atmosphere of joy and emotion. 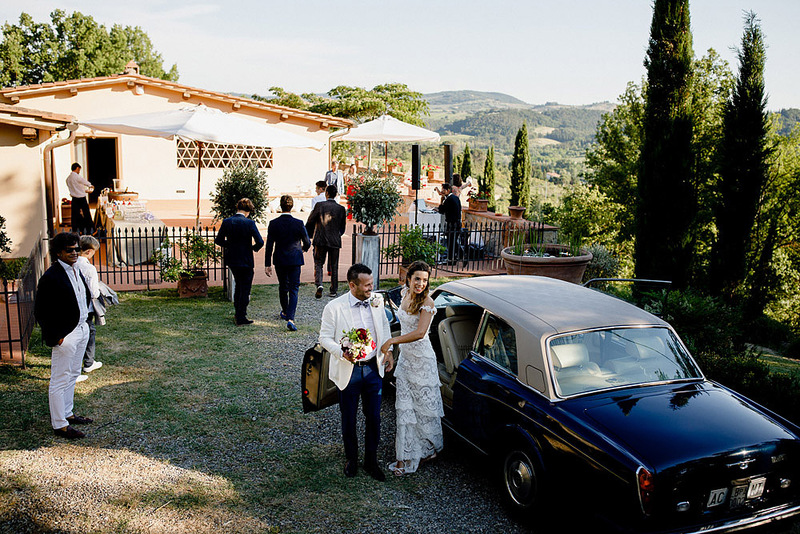 Immediately after the ceremony, we reached the location of the reception, a beautiful private villa of friends, immersed in the Florentine countryside. 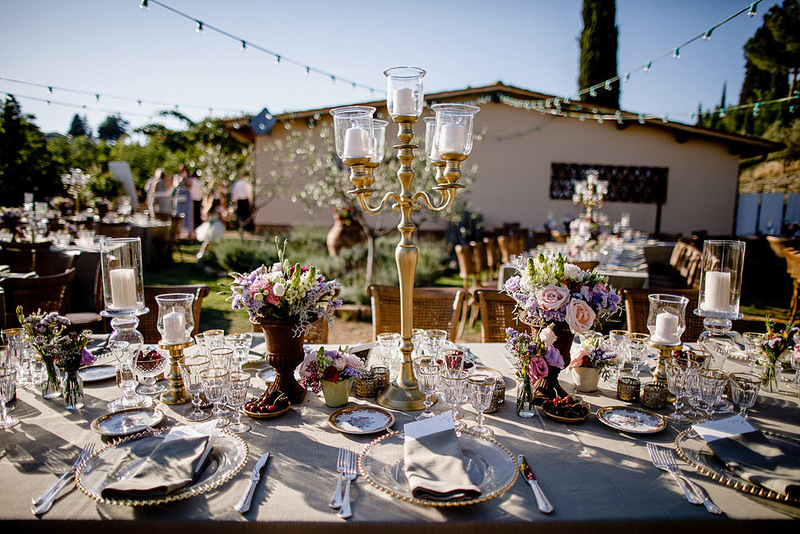 A brave sun at the beginning of June warmed the atmosphere and invited guests; the aperitif, based on wines and sparkling wines, enriched by finger food, cheered the guests who, between a snack and a toast, enjoyed the enchanting view of Chianti. 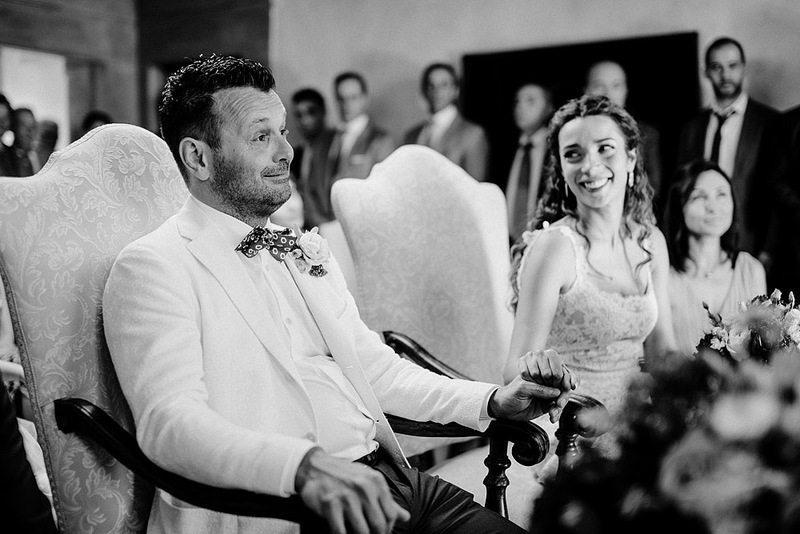 A simple but refined, elegant and not at all pretentious wedding, staged on a beautiful June day. 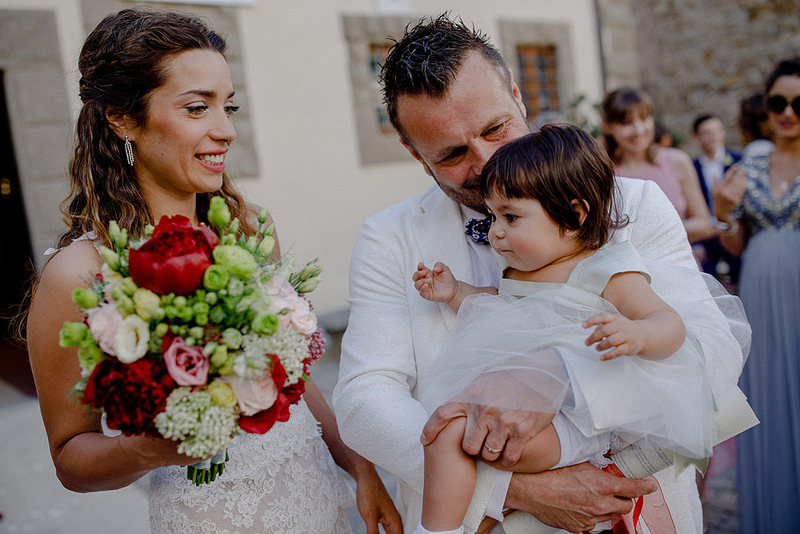 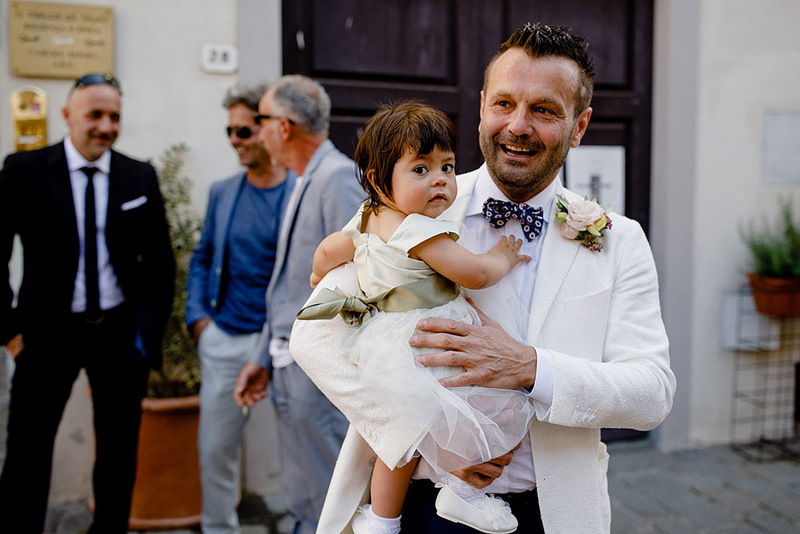 This beautiful wedding in San Donato has made me breathe the air of celebration and joy that should be there at every event, the love and affection of family and friends around this adorable couple, always smiling. 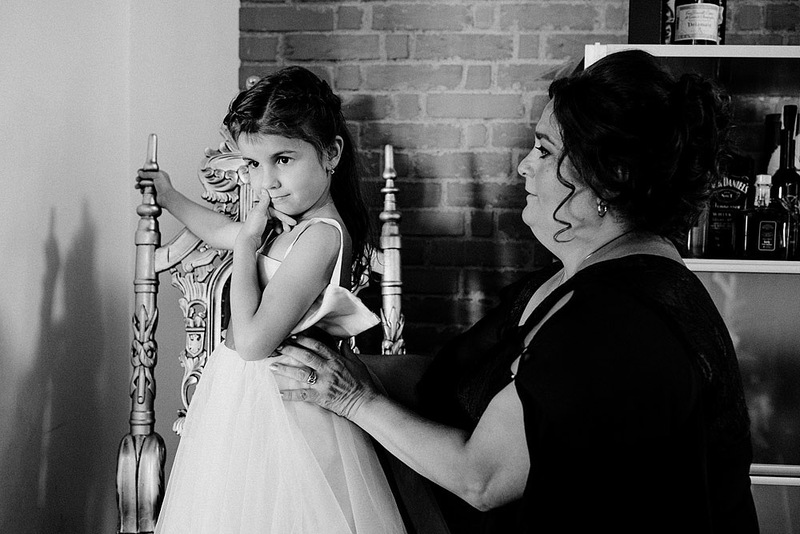 It was a real pleasure for me to be part of such a special day, Vanni, Yuliya, their families were very kind and helpful.